1-CD with 68-page booklet, 27 tracks. Playing time approx. 80 mns. The Ballad Of Geronimo, The Lost Dutchman Mine, Salute To Will Rogers and The Ballad Of Pretty Boy Floyd. Erster Hit: This Old Heart (1960) Bobby Glen Barnett, ein Sänger und Komponist ohne spektakuläre Erfolge. Bobby Glenn Barnett came late to performing state’s varied history. In 1974 he recorded an country music. 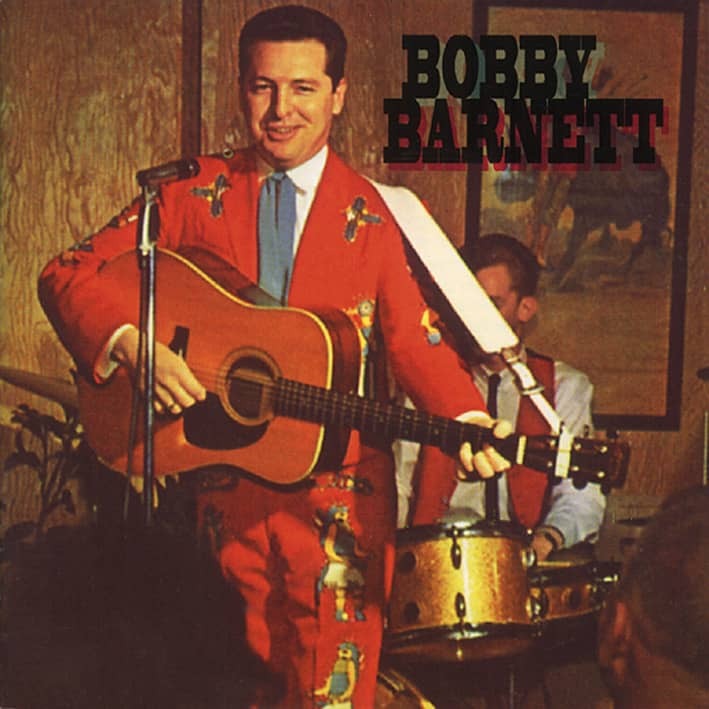 He was born February 15, interesting concept album, ‘Heroes, History & 1936 in Cushing, Oklahoma, the thirteenth Heritage Of Oklahoma’ for the Heritage label, of fourteen children of George W. and Berla which told in songs the stories of Oklahoma E. McDaniel Barnett. After graduating high legends from Sequoyah, who devised the school in 1953, Bobby worked in El Paso, Texas Cherokee alphabet, through legendary badmen as an engineer for El Paso Natural Gas like Pretty Boy Floyd, to the homespun Company before putting out his first record on philosopher, Will Rogers. Consisting mostly of the Razorback label about 1960. Other records songs which he co-wrote, the album increased followed on labels such as Republic, Reprise, awareness of 0klahoma’s rich historic heritage. Sims, and K-Ark before he signed with Continuing to record regular country singles for Columbia. There his biggest hit was 1968s Top- labels like Presta, Boyd, Marshall, Nevron, and 20 Love Me, Love Me. 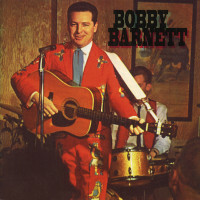 Bannister with some chart success, Barnett in 1984 recorded a second album of historical songs, but this time not limited to the ‘Sooner The child of parents who had each moved to State.’ Indian Territory before Oklahoma became a state in 1907, Barnett grew up aware of the Both albums are reissued here. Customer evaluation for "American Heroes & Western Legends"